Stream Data Centers has been providing premium data center solutions and optimized value to Fortune 500 companies since 1999. 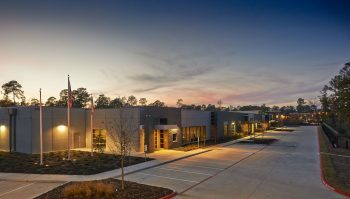 To date, Stream has acquired and developed more than two million square feet of data center space nationally representing more than 200 megawatts of power. Stream is dedicated to improving the data center experience through exceptional people and service, developing and operating highly resilient, scalable and efficient data centers. Stream’s product offerings include fully-commissioned Hyperscale Data Centers, Private Data Center™ Suites, Ready-to-Fit™ Powered Shells, Build-to-Suit Infrastructure and Retail Colocation Environments – all with immediate connection to network carriers and public cloud providers. See what’s new at www.streamdatacenters.com. 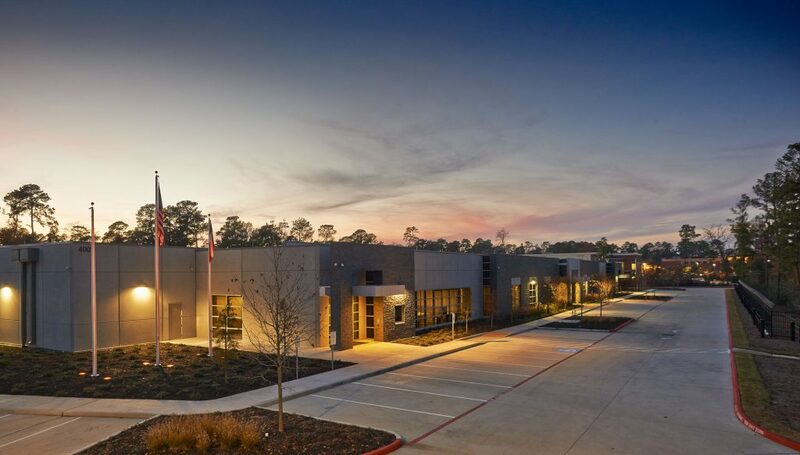 Stream Data Centers is a subsidiary of Stream Realty Partners, L.P., a full service commercial real estate investment, development and services company. Founded in 1996, Stream Realty has a staff of more than 750 real estate professionals with offices in 12 markets across the nation. The company manages 158 million square feet of commercial properties and completes approximately $3 billion in transactions annually. Learn more at www.streamrealty.com. Slogan Committed to improving the data center experience through exceptional people and service.